Longer days and sunny skies mean more time with family and friends in the great outdoors, or at least the backyard! At PointClickSwitch, we’re all about helping you save money on your energy costs in any way that we can. 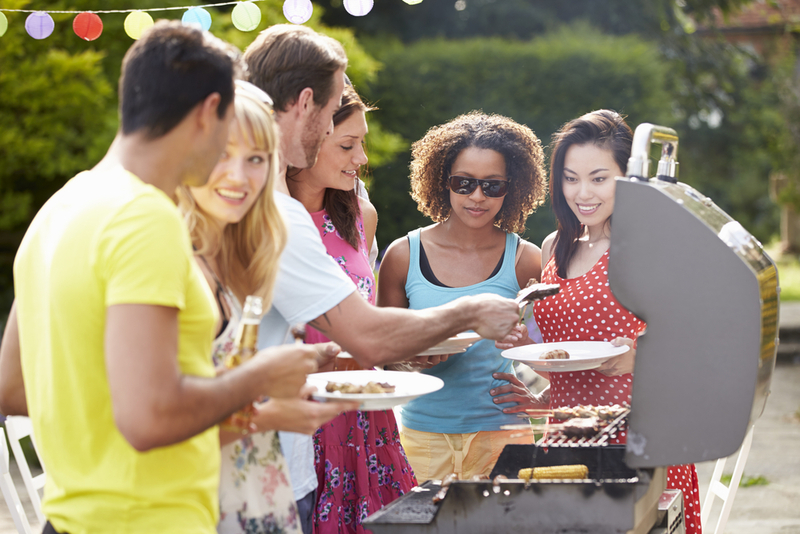 Here are our favorite energy saving BBQ tips for your next outdoor gathering. Some kitchen ranges are equipped with an indoor grill. While this is a versatile feature, you’ll save on overall energy consumption by choosing to use an outdoor grill. By barbecuing outdoors, you’ll avoid trapping extra heat inside your home, and will consume less overall energy as you won’t have to compensate for that extra heat by running the air conditioner or fan. In terms of cooking method, there are four basic options for barbecue grills: gas grills (which burn either propane or natural gas), electric grills, charcoal grills and an open fire. Barbecuing over an outdoor open flame or with a charcoal grill is actually less efficient than cooking indoors on an electric range. Similarly, electric outdoor grills tend to utilize more electricity than indoor electric ranges as well. The most energy efficient option is to use a grill that burns propane or natural gas. Of these two options, natural gas is a cleaner option from an environmental standpoint. If you regularly clean and maintain your barbecue grill, you’ll burn less fuel. Be sure to scrub down the grill right after you cook to avoid having to use extra fuel to burn old food off the next time you grill. Another expert tip is to rub half of an onion over the grill grates until they are clean and then brush a small amount of olive oil on the grates to prevent food from sticking. Once you’re done cooking, use a wire brush to remove excess food particles. If you barbecue meats or veggies in large batches, you’ll consume less energy and will also save yourself some time. For example, if you’re firing up the grill to cook burgers on Saturday evening, why not grill a few extra for a lunch during the week or to crumble into a casserole for another weeknight dinner? Reheating leftover grilled food in the microwave is much more energy efficient than cooking an entirely new meal. Keep the grill hood down while cooking so that heat isn’t wasted and is more evenly distributed across the food. Marinate meat in advance and cook it at a lower temperature to help it retain moisture and cook more efficiently. Avoid a longer than necessary warm-up time by not turning the grill until the food is fully prepped and ready to be cooked. Turn off extra grill burners that you don’t plan on using. The next time you’re thinking of turning on the oven, why not fire up the outdoor grill instead? Meals often cook faster on the grill and the results may be tastier too. Looking for more ways to save on your energy costs? 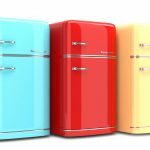 Find out how PointClickSwitch can help you save on your utility bills.